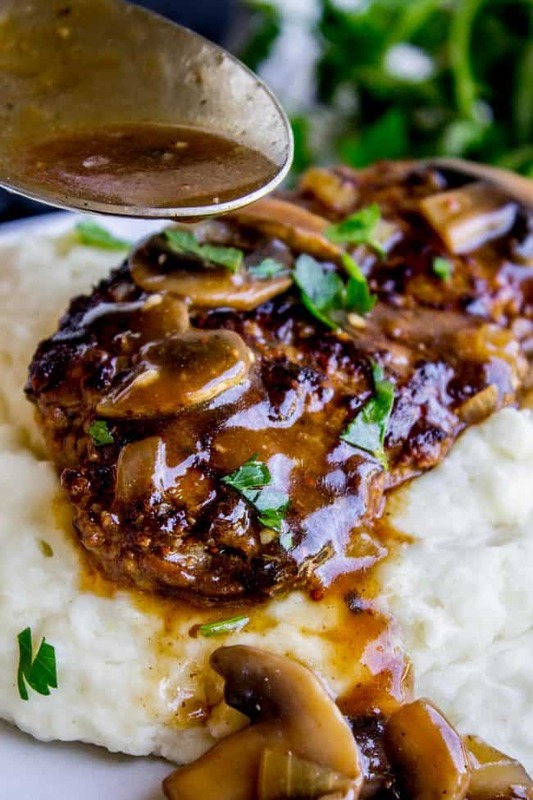 Salisbury Steak sounds so fancy but it’s SO easy to make. They are basically mini meatloaves fried and served with mushroom gravy. It’s the perfect comfort food and only takes 30 minutes to make. 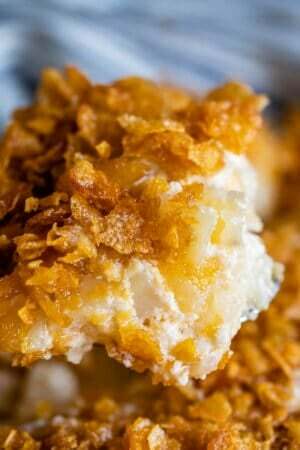 You have to serve this with Creamy Mashed Potatoes recipe to get the full effect! Well it turns out Salisbury Steak is American, and it was made up by a guy (named Salisbury) who was one of the first health faddists. He was convinced that vegetables released toxins (?? ), and that we would all be healthier if we ate copious amounts of boiled ground beef. He said we should eat it three times a day. Seriously. I’m glad someone improved on this idea by frying and adding mushroom gravy, because boiled ground beef??? Sick. I am typing this at an outdoor eating area at Whole Foods (for the wifi). Eric and I are in virtual line for a U2 concert tonight. Have I told you about Eric’s U2 obsession? Oh yeah. I definitely have. We are pretty excited. He’s excited for the concert (and crushing on the Edge), and I’m excited for bacon wrapped hot dogs. No, they don’t serve hot dogs as part of the show (although how awesome would that be??) but we’ve been to this arena before, and I happen to know that when the show gets out around midnight, there will be dozens of little hot dog carts set up, ready to sell me overpriced deliciousness. I even recreated the recipe, you should definitely make these Bacon Wrapped Hot Dogs this summer. They’re soooo goood. 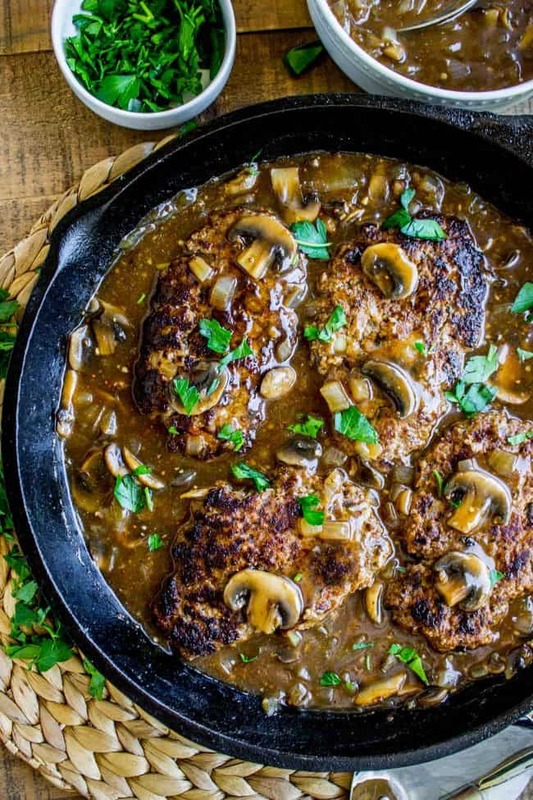 You should definitely make Salisbury Steak too, stat. It is just such an easy crowd pleaser, and it only takes a half hour to throw together. You HAVE to make it with my Aunt Shirley’s Creamy Mashed Potatoes. This is basically not optional. It’s summer time and I’m supposed to be posting salads and stuff for you guys. Boringggggg. (This explains why I only have like 5 salads on my site.) But I DID make a salad recently that even I am in love with, which means YOU are going to love it. It’s a Buca di Beppo knockoff. (Have you been there? You know the salad I mean.) (UPDATE! Here’s the recipe for Apple Gorgonzola Salad.) Until then, eat some Salisbury Steak! 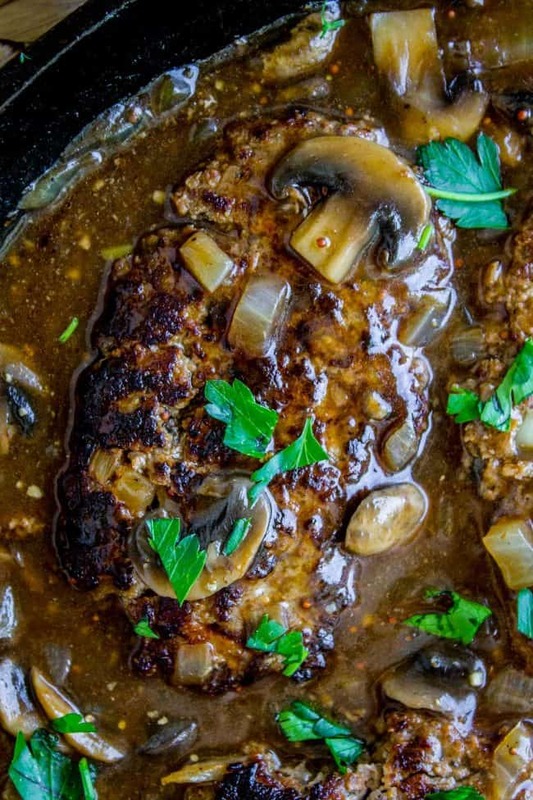 Salisbury Steak sounds so fancy but it's SO easy to make. 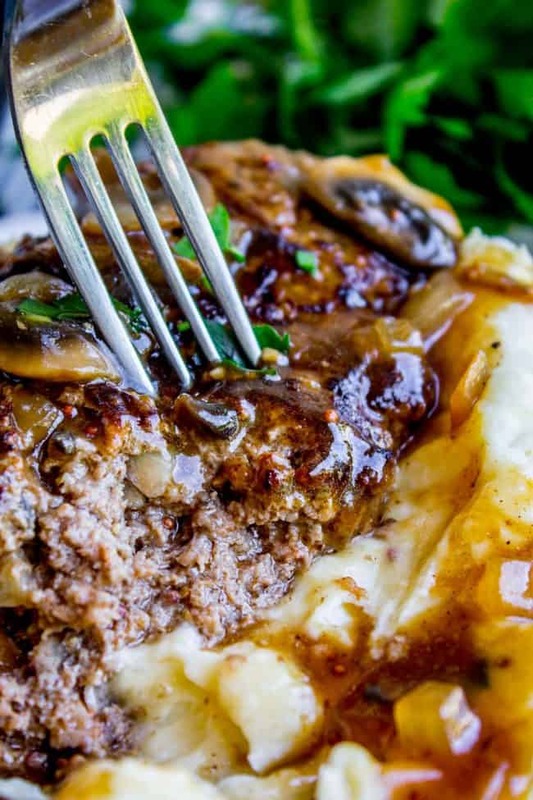 They are basically mini meatloaves fried and served with mushroom gravy. It's the perfect comfort food and only takes 30 minutes to make. 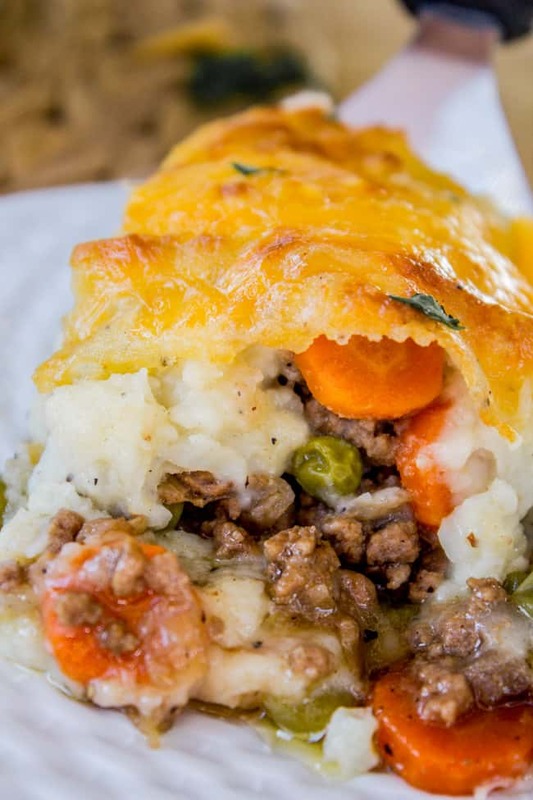 You have to serve this with Creamy Mashed Potatoes to get the full effect! Start by chopping the onion and mushrooms. Chop the onion, then take about 1/4 cup of it and finely chop. Add the 1/4 cup to a large bowl. Set the rest aside for the gravy. In the large bowl with the 1/4 cup finely chopped onion and 1 cup finely chopped mushrooms, add ground beef, 1 egg, panko breadcrumbs, tomato paste, whole grain mustard, 1 teaspoon garlic (I used the jarred kind), 1 tablespoon Worcestershire sauce, 1/4 teaspoon liquid smoke, 1 and 1/4 teaspoons salt, 3/4 teaspoon pepper, and 1 teaspoon onion powder. Shape the meat mixture into 6 oval shaped patties. Heat a large skillet over medium high heat. Add 1 tablespoon oil and swirl to coat. When the oil shimmers, add as many meat patties as will comfortably fit on your pan. Don't crowd them too much or they will steam instead of sear. I cooked the meat in 2 batches. Sear the meat for about 2 minutes, and when they are nice and browned use a spatula to flip them over. Sear the other side until browned, about another 2 minutes. It's okay if the patties are not cooked all the way in the middle. Remove the patties (or "steaks") to a plate and repeat with the other patties. Remove the patties and add 1 tablespoon butter to the hot skillet. Add the onions and sliced mushrooms that you prepared earlier. Saute for about 5 minutes. Add garlic and saute another minute. In a glass measuring cup, whisk together the beef broth* and flour. Add the broth mixture to the skillet. Add 1 teaspoon mustard and 1 tablespoon Worcestershire sauce. Stir and cook for a couple minutes until the mixture begins to simmer. Add the steaks back to the pan. Turn the heat to a low simmer and cook for another 5 minutes or so, until the salisbury steaks are cooked through. Sprinkle with chopped parsley and serve with my Aunt Shirley's Famous Creamy Mashed Potatoes! You cannot beat this combination! *For odd tomato paste measurements like this, I love to buy tomato paste in a tube (like this) that is kept in the fridge. That way you don't have to deal with half a can of leftover paste. **dijon mustard works great too! ***I always, always use Better Than Bouillon Base to make broth. I teaspoon beef base + 1 cup water = 1 cup broth. So in this recipe I used 2 and 1/2 cups water and 2 and 1/2 teaspoons base. It's my secret weapon for so many recipes! 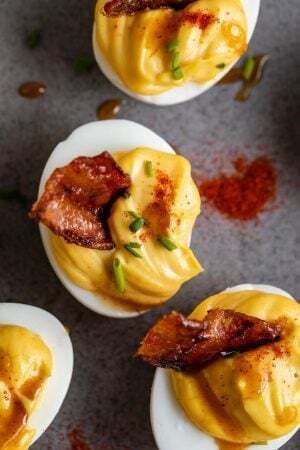 Other recipes I’m sure you will love! 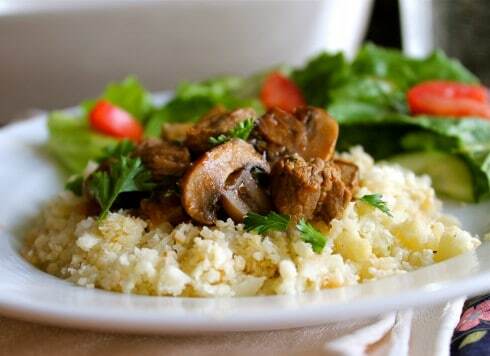 Roasted Balsamic Mushrooms and Beef with Cauliflower Rice << haven’t made this in forever!! Delish. 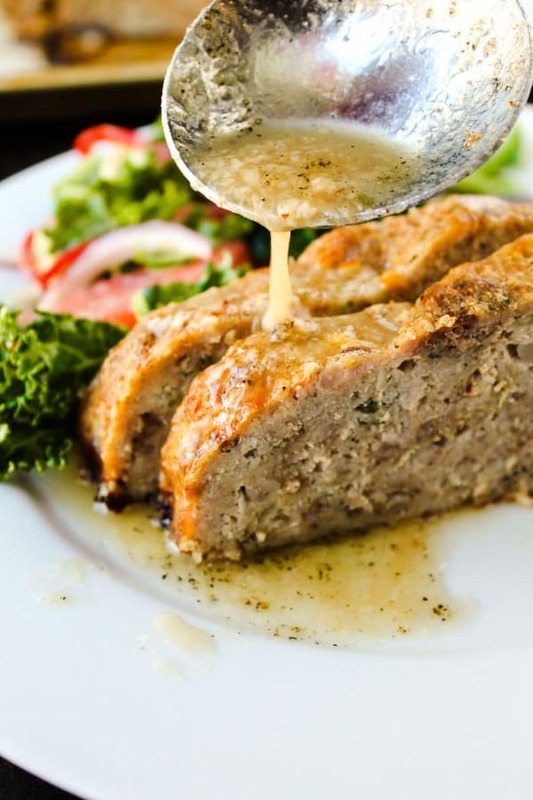 1770 House Meatloaf with Garlic Sauce << my favorite meatloaf. Ever. 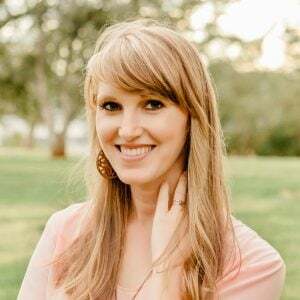 More quick and easy comfort food from great bloggers! 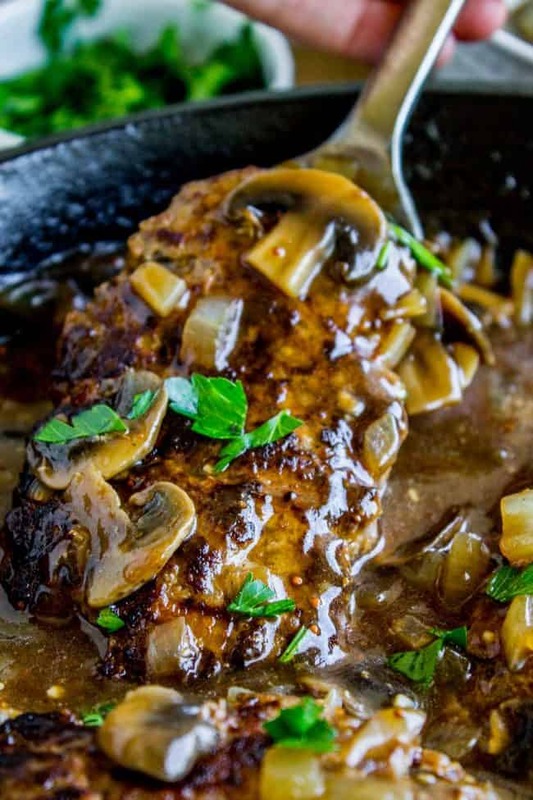 I made your Salisbury Steak tonight for dinner and it was a big hit with my husband! Your recipes are always simple, easy, and delicious–thank you! I’m so happy to hear that it was a hit Terrie! Thanks for commenting! Seriously….you yanks are still slagging off British food? Time to move on, if you don’t know British food don’t put it down. And as for ‘blood sausage’… you mean British Black Pudding, Spanish Morcilla, Swedish Blodpudding, Italian Buristo, French Boudin Noir, German Blutwurst?, you know all the countries that colonised your fair shores! This racist rubbish has to end. I was teasing, I’m sorry it came off sounding rude! And even if it was rude, me saying I don’t like British food is absolutely not racist. The rubbish about calling people you disagree with “racist” these days is what has to come to an end. I remember this dinner from moons ago….LOL! I can now make it the right way, thanks Karen! 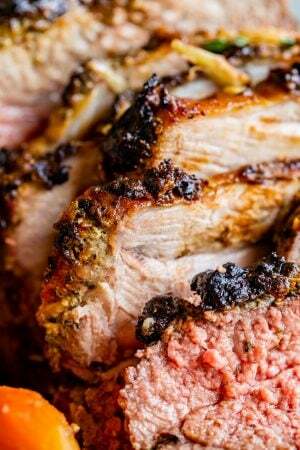 Hubby is a big time meat and potatoes guy and this dinner will be right up his alley. 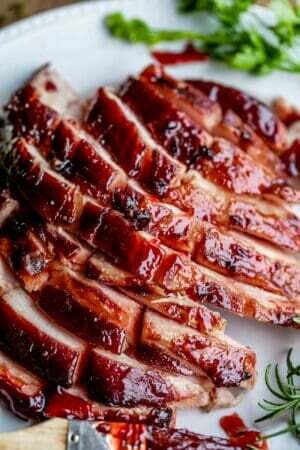 I plan on making this for Wednesday’s dinner after I buy the couple of ingredients I need.